An Italian meal to remember! Experience authentic Italian cuisine in a warm and inviting atmosphere. 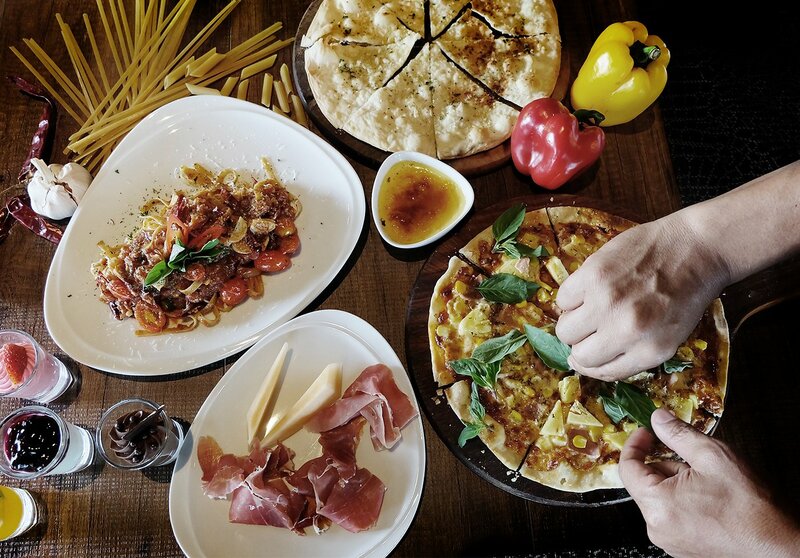 featuring a Venetian-style design complete with gondolas and bridges, this restaurant serves a wide range of traditional culinary delights from all regions of Italy.